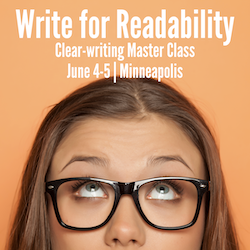 Readability tips - Wylie Communications, Inc. The first step in managing readability is to measure it. Fortunately, online tools make taking stock of readability easier than ever. Then it’s a matter of bringing down the average number of words per sentence and syllables per word. From Flesch to Gunning, use indexes to quantify your readability. Readability formulas: Average number of words per sentence and syllables per word are the top components of the Flesch Kincaid Grade Level, the Flesch Reading Ease, the Automated Readability Index and other readability tests. But other issues, including style and substance, also affect readability. Whether you’re writing for healthcare or finance — or any industry in between — readability matters. Going up! Gain inspiration from rewrites that boost readability scores by 20%, 200% — even 1,200%! 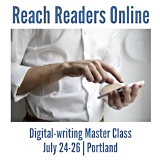 Learn to more about measuring and improving readability. Get more tips on readability tips on Rev Up Readership.